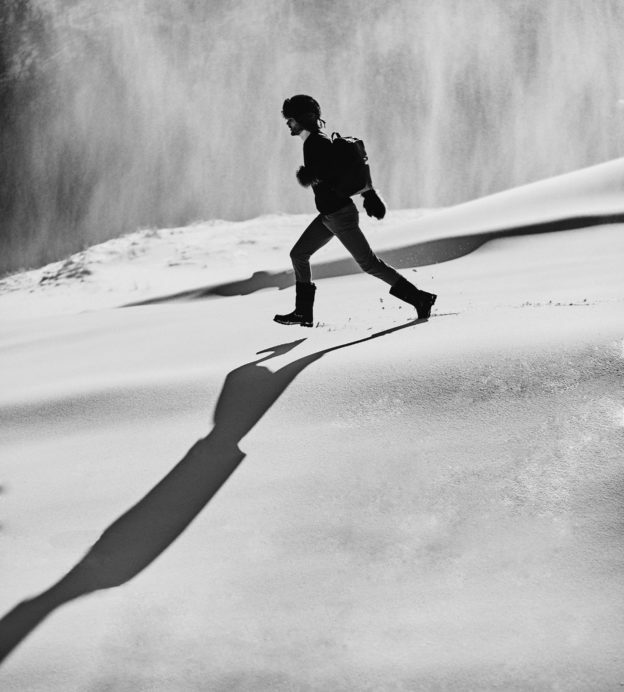 You’ve spent a long day on the slopes, and now all you want to do is relax. Thankfully, the Après ski is the perfect opportunity to do this. Often celebrated while you’re still on the slopes, it’s a way to party long into the evening, and enjoy the end of a great day skiing. 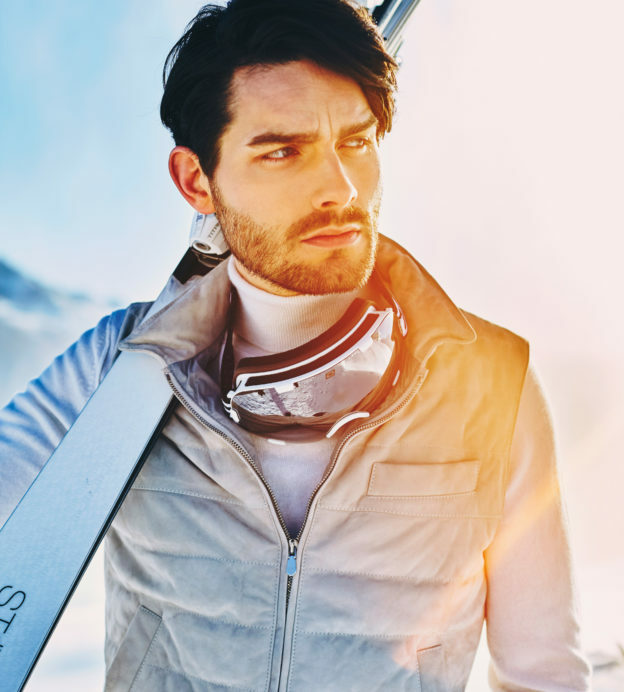 But, as with your skiing gear itself, it’s important that you look the part as well as staying warm. 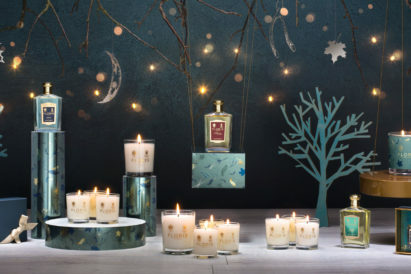 To that end, we’ve picked out five of your Après ski essentials, and presented our favourite products you should be investing in for the season. 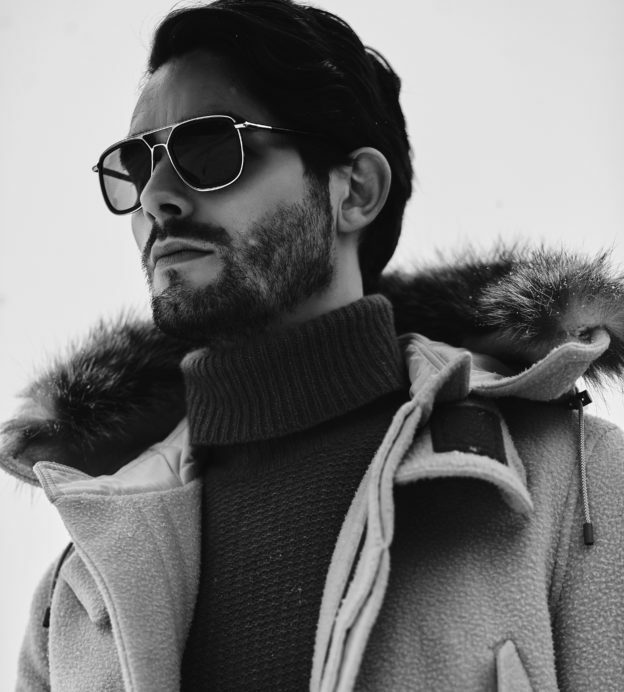 There’s no garment that combines the smartness of a blazer with the functionality of your winter coat like a well-made down jacket. 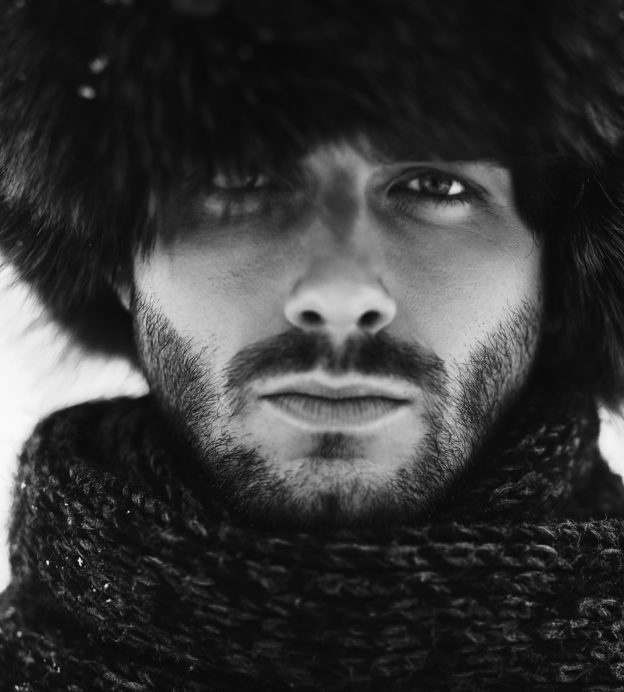 Lightweight and flexible, they’ll keep you both warm and stylish — even in subzero temperatures. 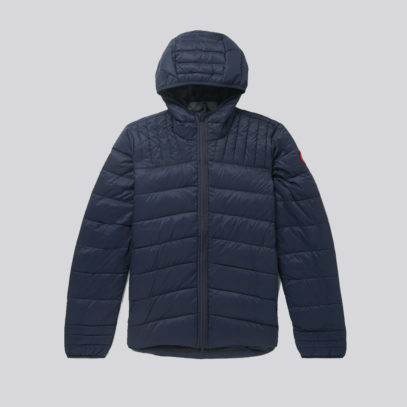 From kings of outerwear, Canada Goose, comes the Brookvale, a jacket that is as functional as it is fashionable. 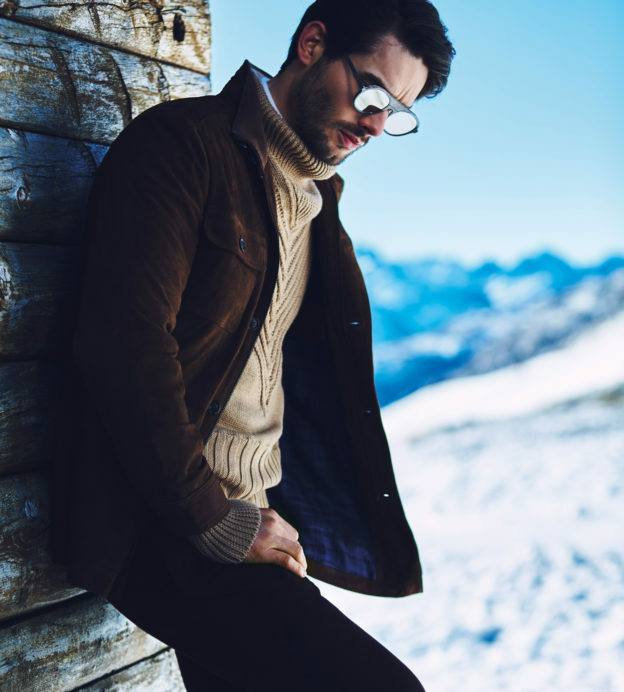 Loro Piana’s offering, the Roadster, features a tailored profile and a collar modelled after the refined uniforms of vintage car drivers. 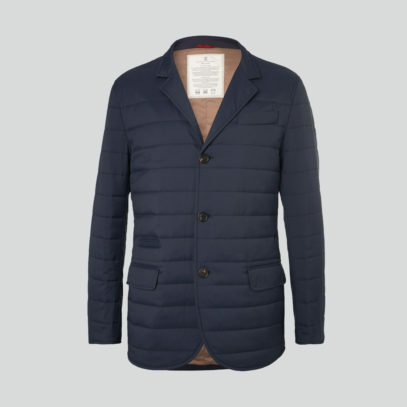 And Brunello Cucinelli offers this quilted jacket, closely resembling a bespoke blazer. 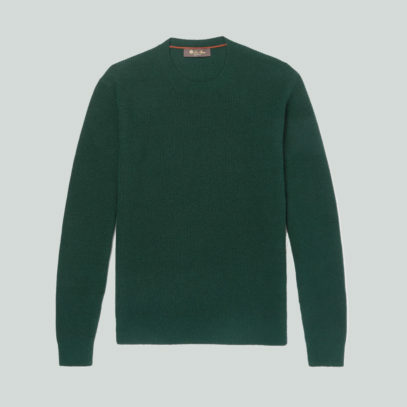 The base of any good winter outfit is a thick, well-knitted jumper. 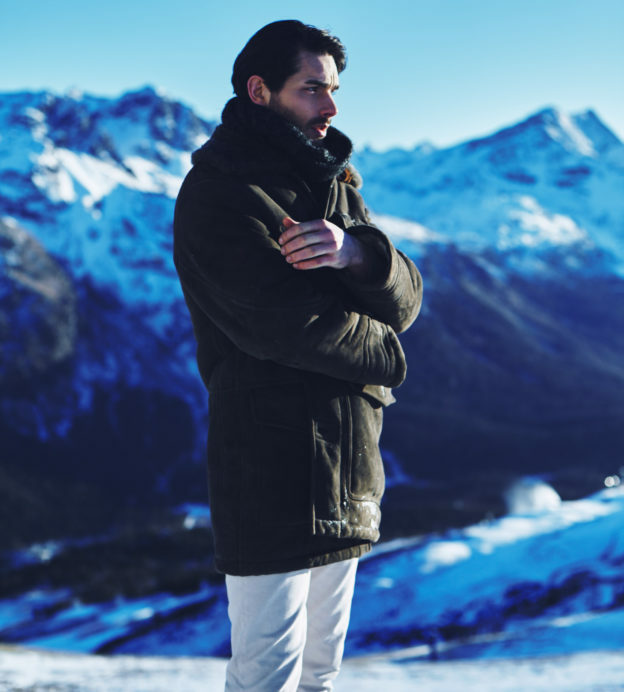 And you need a good warm sweater to keep you comfortable after a long day of skiing. Thankfully, we’ve sourced three of the best. 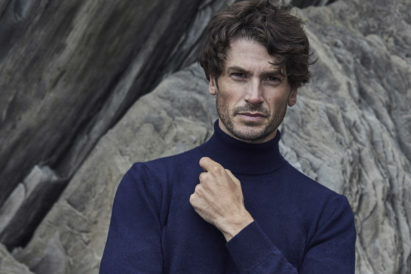 Loro Piana’s cashmere sweater uses innovative technology to keep you as protected as possible. 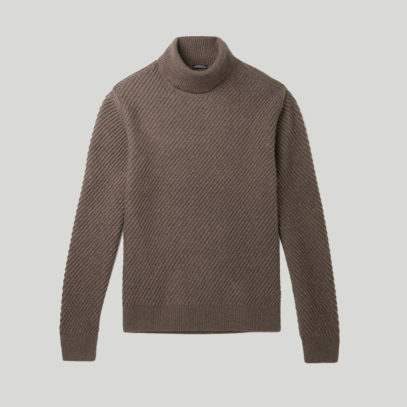 Hugo Boss have gone down the rollneck route to ensure your Après style is as snug as it can be, and Luca Faloni have turned their immeasurable knitwear talents to created the perfectly soft cashmere crew neck. 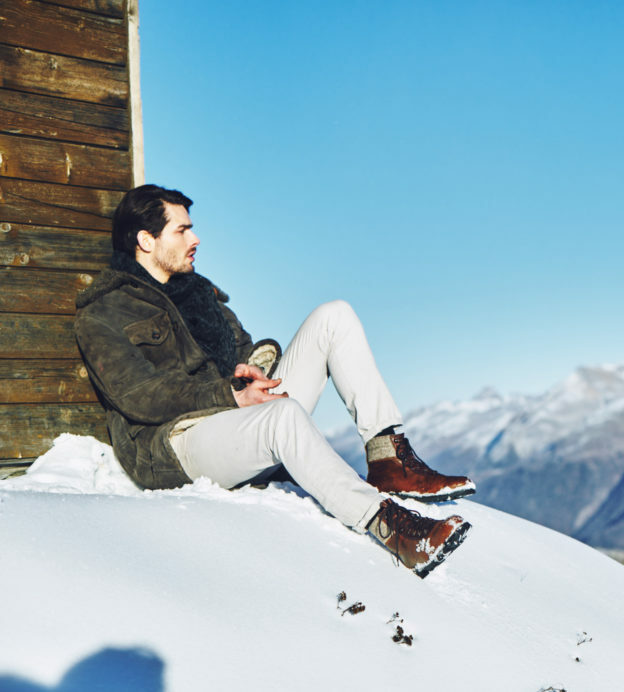 If there’s one thing that we don’t like about skiing, it’s those boots. Clumpy and clumsy, they’re unwieldy at best; and downright dangerous at worst. 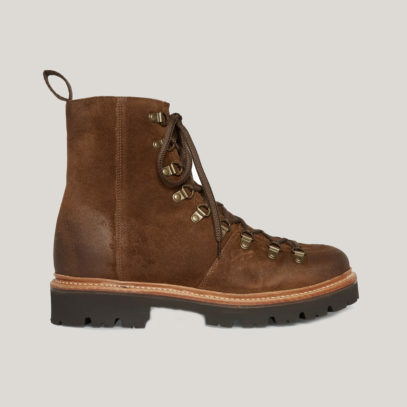 Which is why, given the first opportunity, we slip them off and pull on something a lot more comfortable — and stylish. 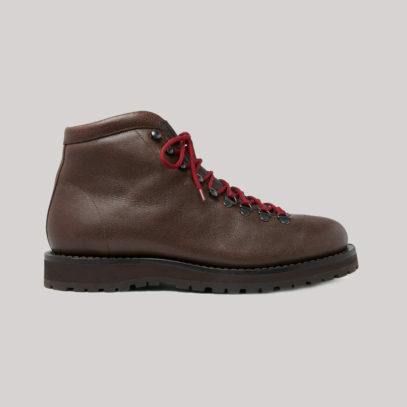 From Brunello Cucinelli, these fleece-lined boots are set on sturdy rubber lug soles and will keep you supported whether you’re walking down the slopes or to the bar. 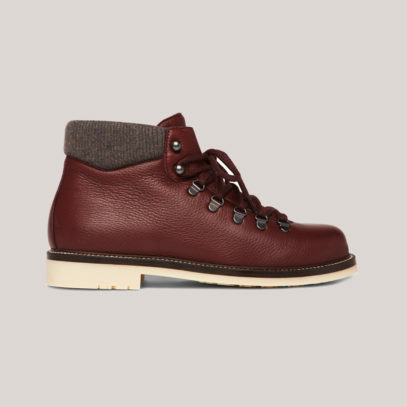 Loro Piana’s red offerings take inspiration from traditional hiking styles, and Grenson’s suede boots — although a little risky in all that snow — have antiqued hardware for a vintage feel. 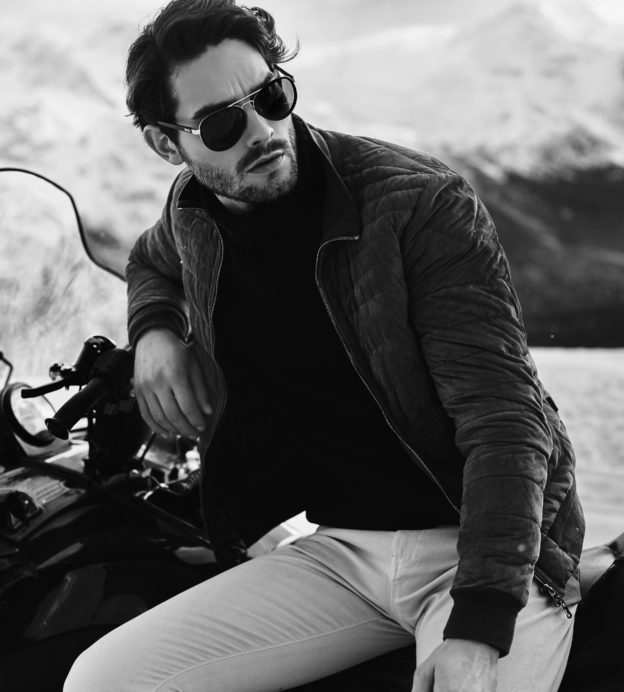 Of course, we’d recommend you keep your thermals on — but there’s a case to be made for a pair of thick, comfortable trousers. 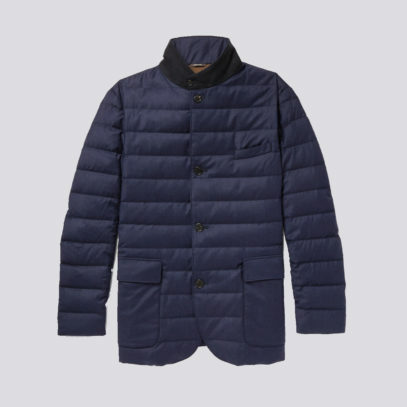 Flannel is your best bet here; a material that will keep you insulated without sacrificing your style. 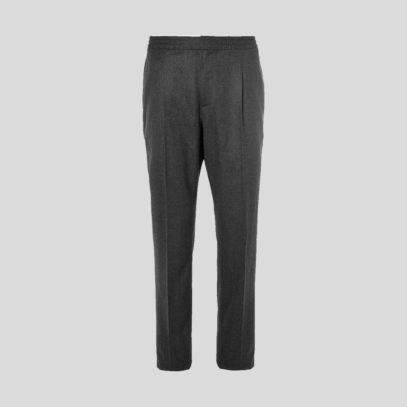 Officine Generale prove our point with their wool-flannel trousers. They’re drawstring and warm, but still hold a mean trouser crease. 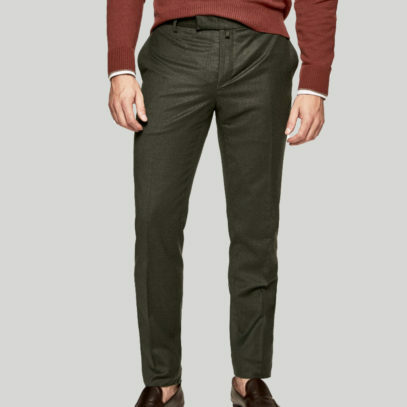 Ralph Lauren, too, offer a well-tailored, slim-tapered pair made from a heavy flannel. 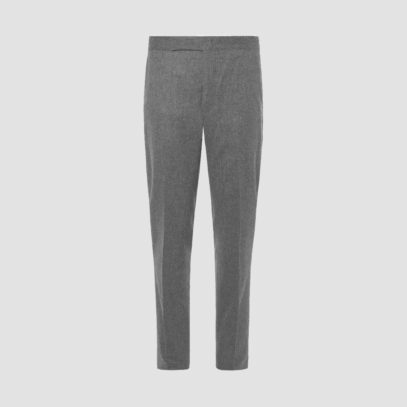 And you can depend on Hackett for a cold weather staple in their trousers from highly-regarded Italian clothmaker Trabaldo Togna. 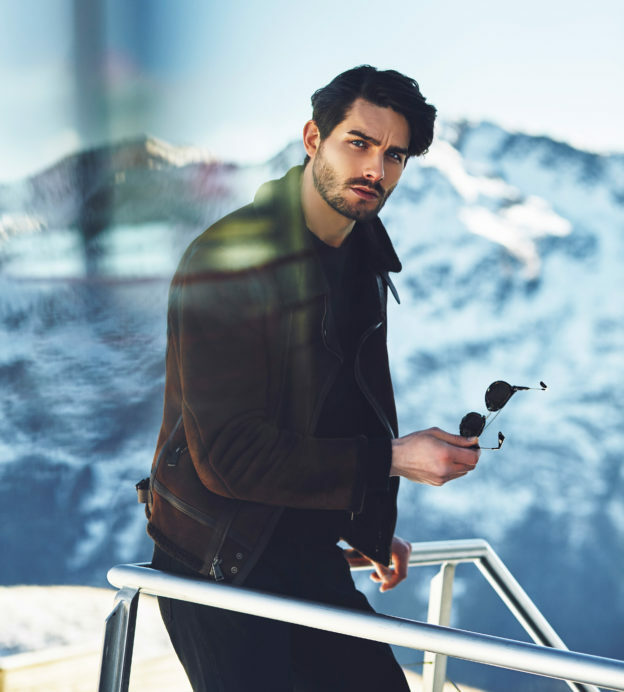 You’ll likely have thrown in your technical gloves, hats and scarves to hit the slopes, but when you carve your way off the powder, the style game changes. 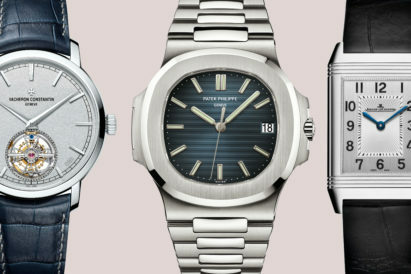 This is an opportunity to look more refined with your accessorising — while keeping comfortable. 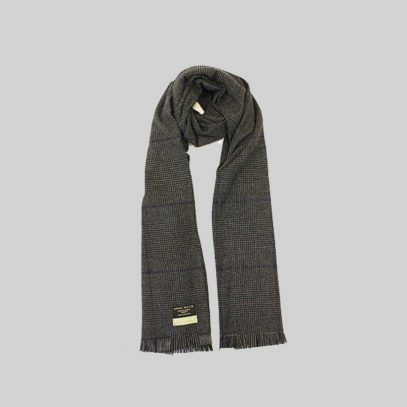 Turn to Emma Willis for a subtly-patterned scarf, crafted from Escoral wool for an elegant addition to your Après wardrobe. 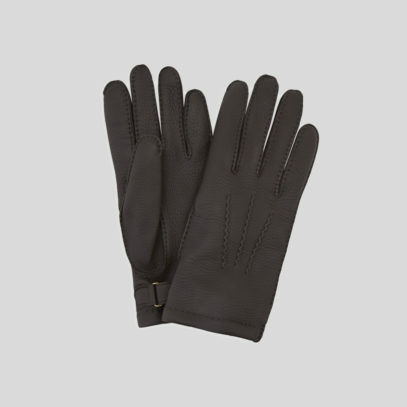 Turnbull & Asser are your stop for gloves, with this Kirkdale leather pair. 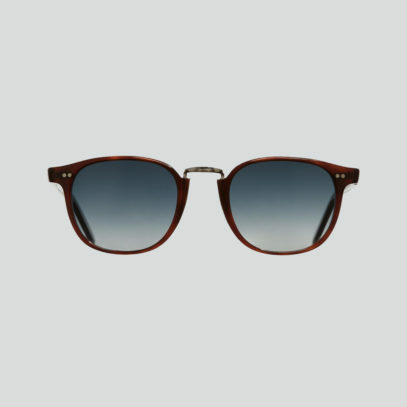 And, to shield your eyes from the glare of that snow, invest in this pair of Cutler and Gross sunglasses. 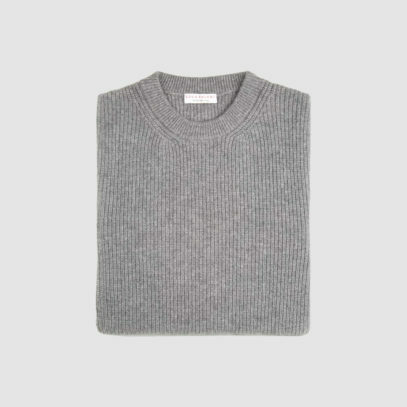 When it comes to crafting the perfect winter wardrobe, a gentleman cannot consider himself prepared for the elements without a staple cashmere jumper.